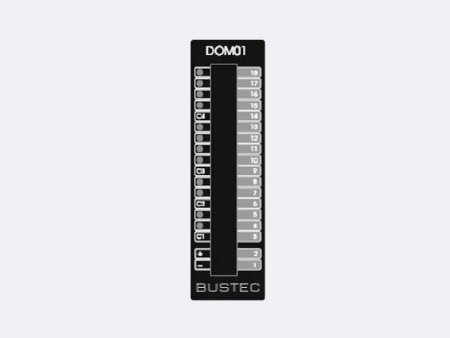 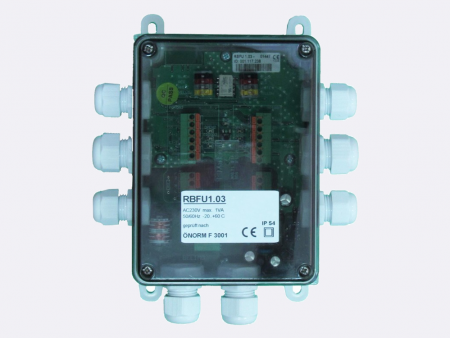 Developed as a result of a long-term cooperation with Belimo. 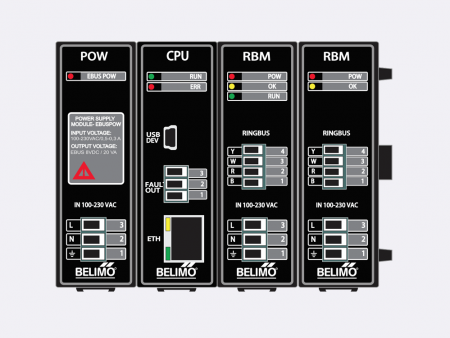 All modules are made exclusively for Belimo actuators and are compatible with them. Comprehensive - Covers fire protection, smoke control and is open to integrate fans, fire alarm system etc. 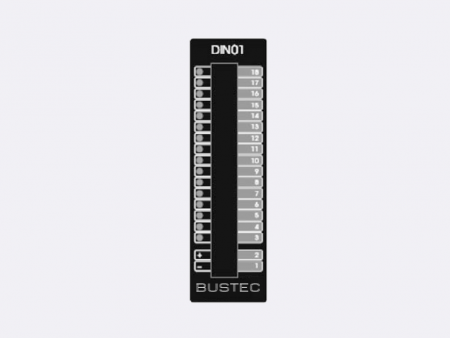 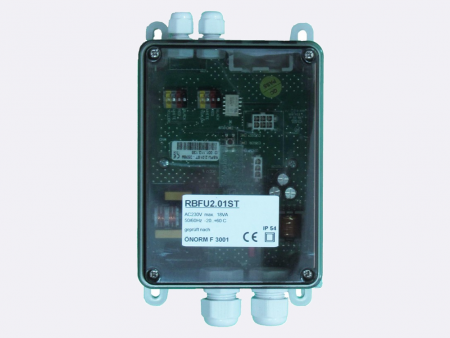 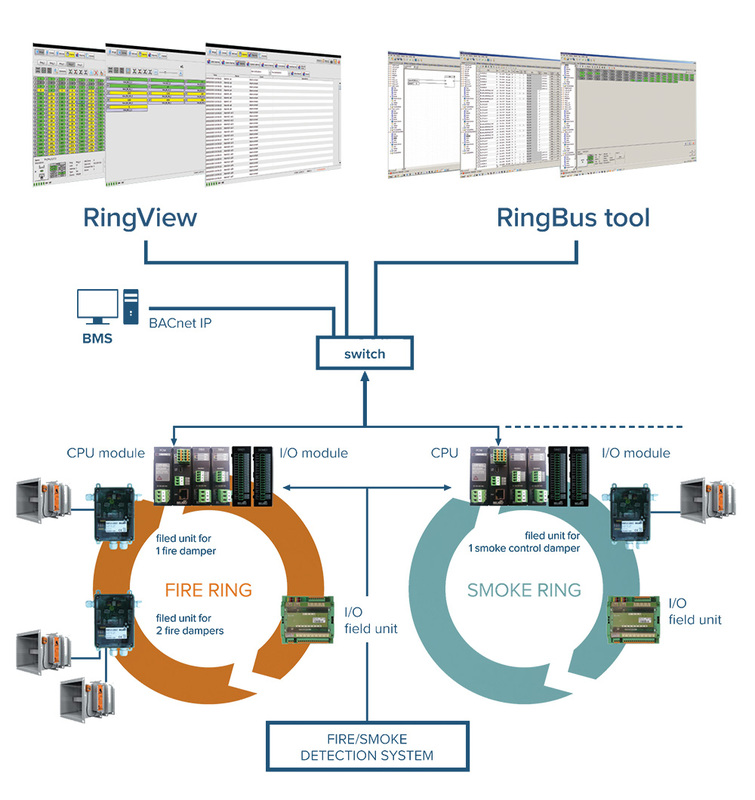 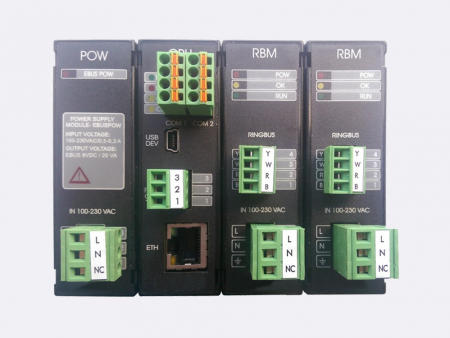 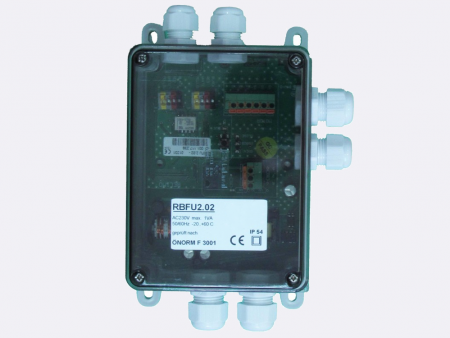 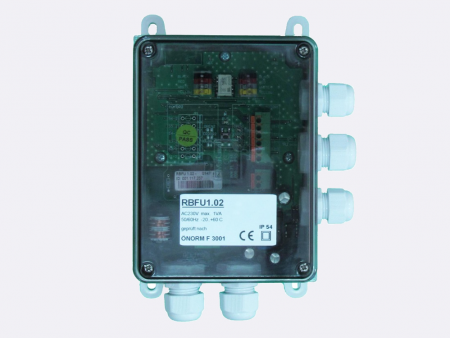 RingBus is a dedicated safety control system developed by giving strong attention to modern requirements in architecture. 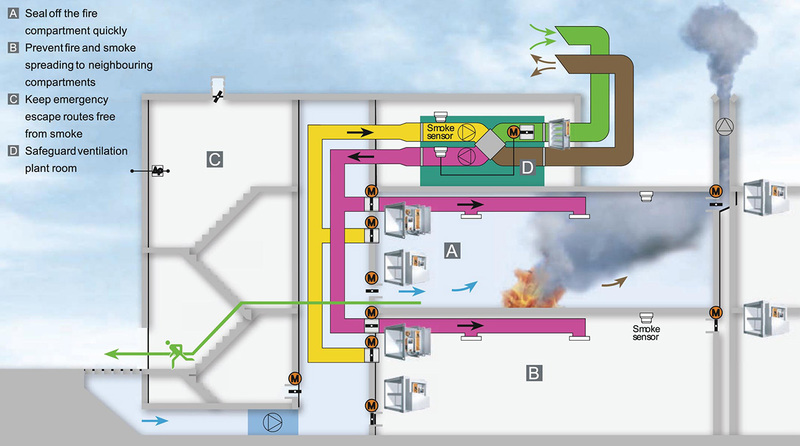 Its simplicity, flexibility and innovative technology allow easy integration into modern building without disturbing the architectural aspects, but also providing the necessary safety and functionality at an optimized cost/benefit ration. 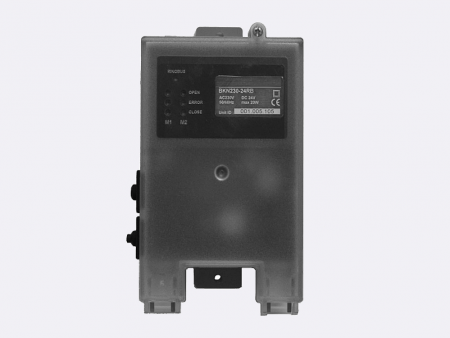 Various available protocols provide full transparency to any overhead system. 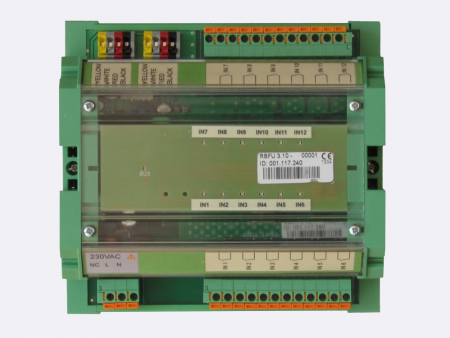 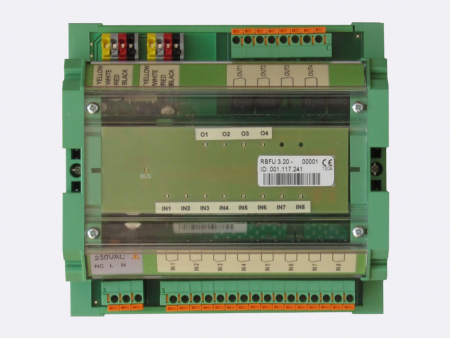 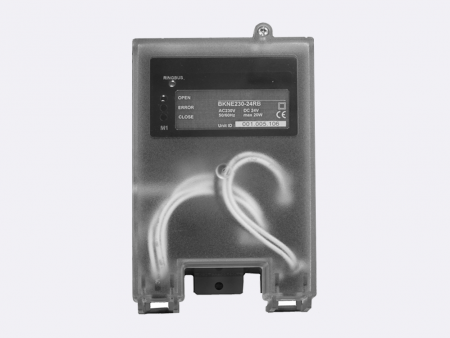 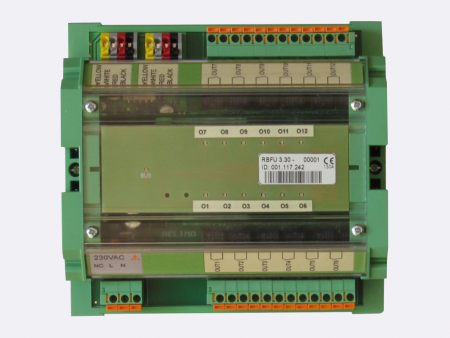 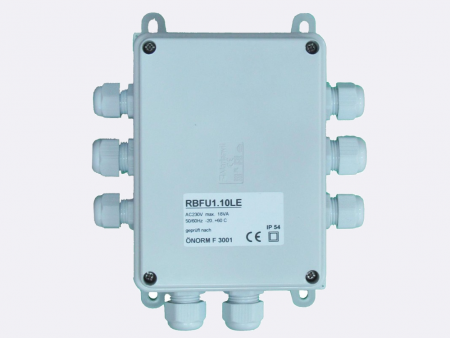 I/O modules on the field and CPU side provide easy connection of air handling units, fans, fire alarms systems, etc.